Wounded Knee, The Museum, serves as a memorial to those slaughtered at Wounded Knee Creek, December 28, 1890. The Museum's primary mission is to provide and advance knowledge about our shared history, and to assist in preserving the memory of the victims by encouraging visitors to learn and reflect on the events surrounding the massacre of the Lakota. 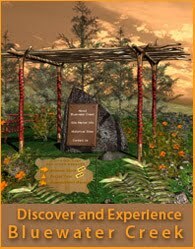 What Will My Experience Be Like When I Go? This is a narrative museum, which means that the exhibits follow a path through the story of the Wounded Knee massacre. 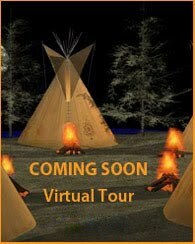 Visitors will be able to learn about a large number of topics related to the massacre through text, pictures, graphics, a model of the massacre site, and a special Remembrance Room honoring the victims of Wounded Knee. 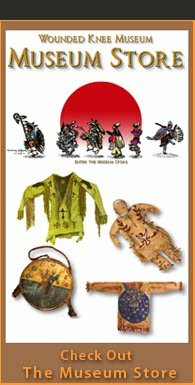 We have over two dozen exhibits covering everything from pre-Columbian America to current issues like the use of Indian mascots for sports teams in addition to an in-depth study of the Wounded Knee massacre itself. 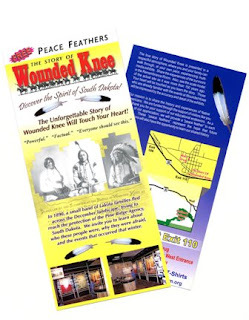 Our goal is to help people understand what happened at the Wounded Knee Massacre, what led up to it, and what resulted from it. Many people simply don’t know. Others may have been misinformed or know only part of the story. We want people to know the facts about this really important event in our history. We believe they will see the impact of the past on what is happening now and will happen in the future.